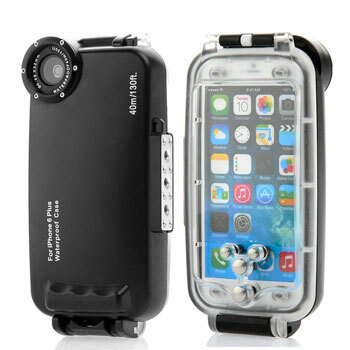 Watershot Pro Underwater Housing: an iPhone 6 Plus case with conductive buttons and an interchangeable lens port mount. The cases is rated to 195 feet. 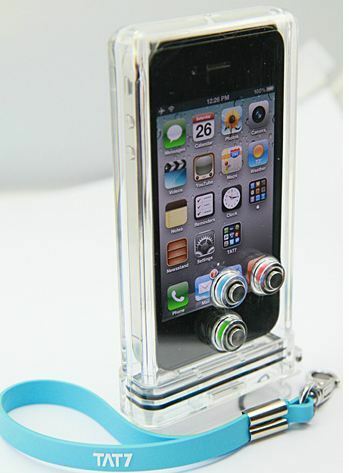 Moonmini iPhone 6 Plus Case: this case is water rated to a depth of 40 meters. It is designed for divers, surfers, and outdoor enthusiasts. 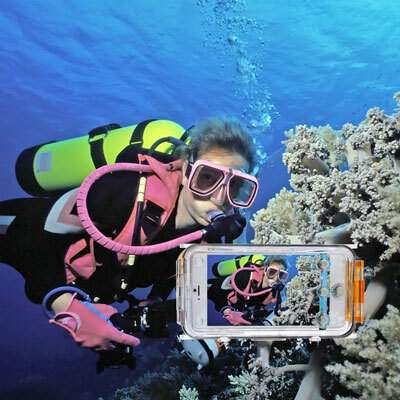 Vi10 iPhone 6s Plus Underwater Case: this clear submersible case lets you capture photos underwater with your phone. 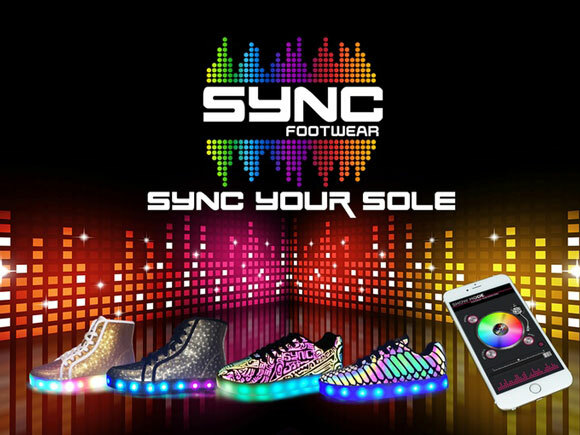 It is rated to 130 feet and has a shockproof design. 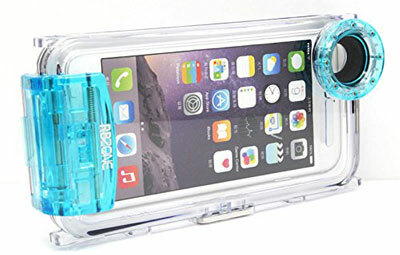 Aquapac Waterproof Case for iPhone 6 Plus: this case is submersible to 30 feet for up to 30 minutes. 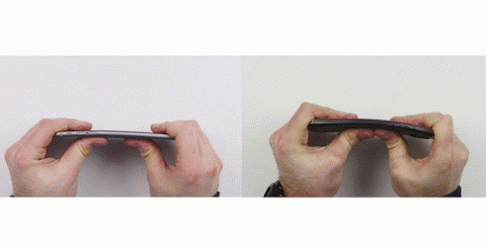 It protects your phone from dust, dirt, sand, and water. 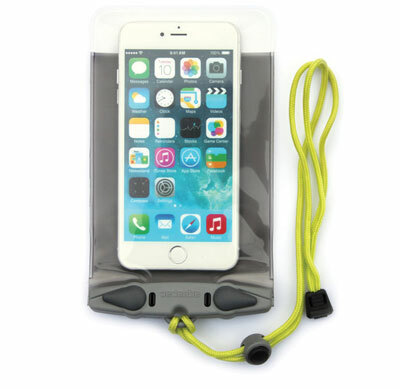 KaLaiXing Waterproof Housing for iPhone 6 Plus: another waterproof case with an anti-reflection glass for taking photos underwater. 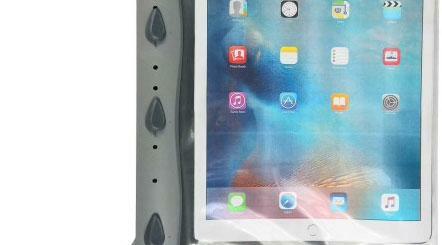 It offers 40 meters depth protection. Which one of these cases have you tried? Please share your experiences here.